To be honest, I had never played Star Realms or Hero Realms before Gen Con 2018. While I was at Gen Con 2018, I saw White Wizard games giving free Demos of Star Realms and Hero Realms. I took both demos, and afterwards picked up a copy of Star Realms Frontiers. Star Realms is a Deck Building Game designed by Rob Dougherty and Darwin Kastle. Both Rob and Darwin are Hall of Fame Magic the Gathering TCG Players. Five years ago, Rob and Darwin got together and formed their own Game Company – White Wizard Games. 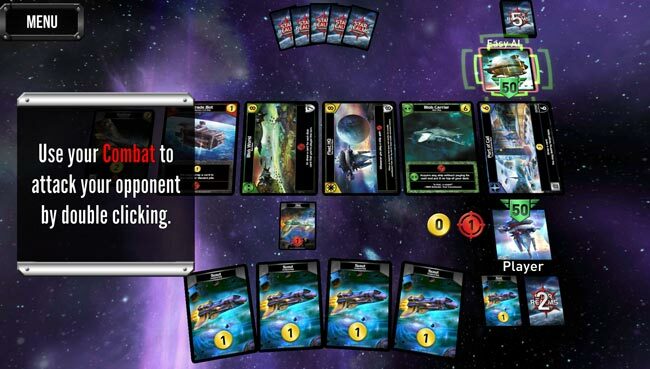 Star Realms was the first game they designed, and the game was originally released in 2014. 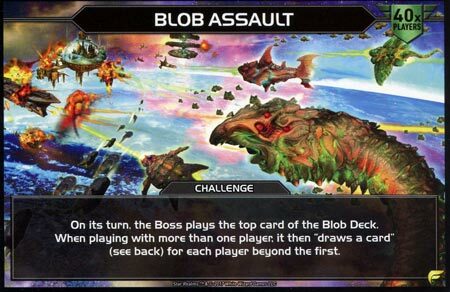 Star Realms has a Science Fiction Space Battle Theme to it. Star Realms has won several awards, and has had a few expansions as well. Hero Realms is very similar to Star Realms, game-play wise, but has a Hero/Fantasy theme instead of a Science Fiction Theme. How do you play Star Realms? I’m not going to go into too much detail on how play Star Realms, but I’ll give you a brief intro. Just know there are FREE Apple and/or Android App versions of Star Realms on their App stores. The tutorial on the free App is fantastic, and that is a great place to learn Star Realms! But below is a very simple overview. There is no game board, and everything you need to play Star Realms comes in the box. Each Player is commanding a Colony of Starships, and they are at war. Each person starts with 50 Authority (Health Points). When you reduce your opponent’s health to zero, you win the game. 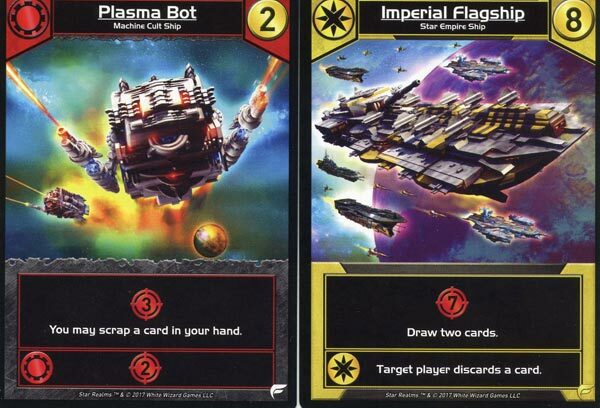 Each Player starts with the exact same 10 basic ships (represented by 10 basic ship cards). These ships are kind of crappy, but they let each player start the game off evenly. The game is a deck builder, similar to Ascension, Dominion, Clank!, etc. During your turn, you will get to play 5 cards. 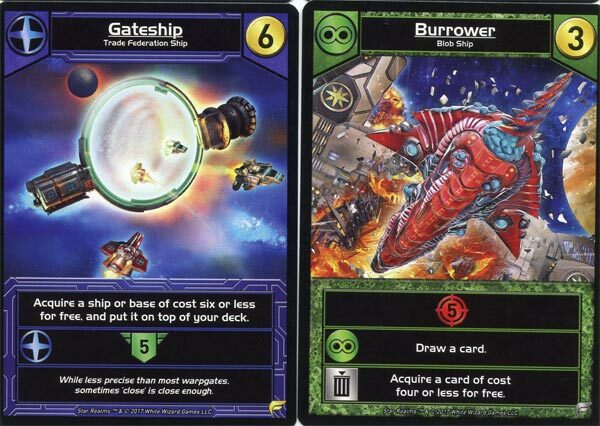 Gold – To buy more cards from the Trade Row – (which are ships and star bases). Combat Points – To attack your opponent directly, or to attack his star bases. The Trade Row is a spot in the middle of the table, where a handful of cards are available for purchase for both players. These cards will change during the game, as the cards are replaced as soon as they are bought. Your deck grows more and more powerful as you continue to play the game. You keep taking turns buying cards, improving your decks, and attacking each other until someone emerges victorious. 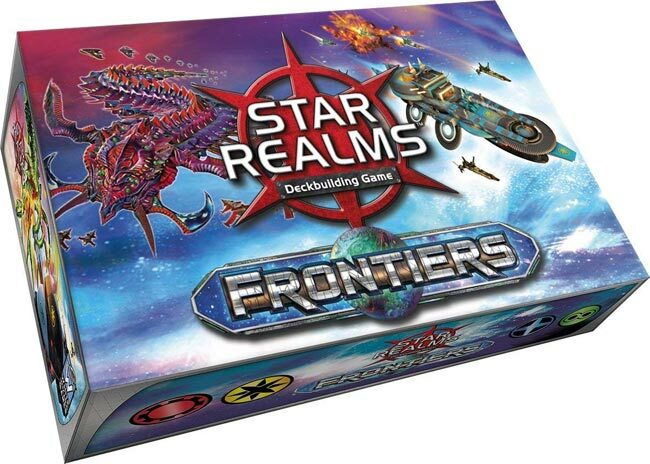 Star Realms Frontiers Frontiers is a brand new 1-4 player standalone expansion for the Star Realms Deckbuilding Game. It was funded on KickStarter in 2017. The KickStarter project raised over 1 million dollars! Star Realms Frontiers does not require you to own any previous version of Star Realms – It is a stand alone game. It also gives you the opportunity to play with up to 4 players. And it adds in 8 Challenge Cards to the game that allow everyone to play cooperatively to defeat larger evils in the universe. The 8 Challenge Cards even allow you to play solo games against the Challenge Card Bosses! All in one small box! Everything you need to play Star Realms is right here in the box. You don’t need dice, or a pen & paper, or a board. You have everything you need. Great Travel Game – The box is only 6 inches x 4 inches x 1.5″, so it’s easy to take on road trips. And it hold everything perfectly. Fun Game Play – There is plenty here for seasoned TCG players. You will be facing tough decisions on buying cards, thinning your deck, and knowing when to attack. I like the Trade Row – One thing I like about Deck Builders, is that the game can change every time you play it, because the cards in the Trade Row will be different every. The Price is Right – The game has a retail price $19.99. The price seems fair for what’s inside the box. Great Rulebook! The Rulebook is 42 pages long, in full color, and well written! A+ right here. Like I said, I would probably get the Free App too, to play the tutorial as well. The Artwork is nice and fits the science fiction theme very well. The Score Cards are neat. I have never played a game where you use 2 cards to keep track of points without a pen or dice. I bet these have been around for while, but this is my first time seeing them. Quick Game Play – Games only take about 20 minutes or so. Worth the upgrade? This may not be worth the upgrade to existing Star Realms players? I don’t have any other version of the game, so I am not sure if existing players will want, or need, this version of the game? I very much enjoy this game. I personally like Star Realm Frontiers more as a 2 Player “versus” game, in one-on-one battles, more so than the co-op version of the game. The Co-op is there if you want it, but it didn’t really appeal to me. I think this is a fantastic game to add to your collection, especially if you travel a lot with other gamers. If you don’t own a deck-building, all-in-one game yet, this is a good place to start, as the price is right.